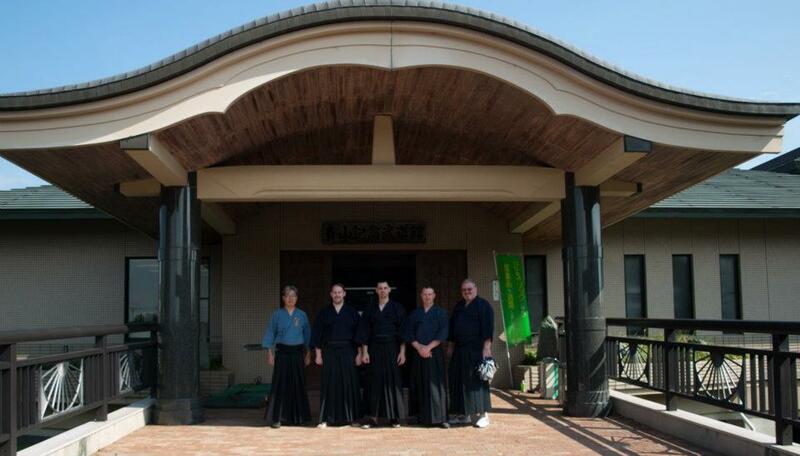 We are lucky to have the opportunity to train here for a week before our International Batto-do Federation Taikai in Yokohama each year. 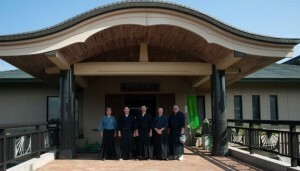 Ishikwa Sensei usually travels to Townsville, to the Australian Hombu Dojo, in June for a seminar and associated grading. Tameshigiri, Kata and Kumitachi are all on the curriculum.